The thought that "it is impossible to make money from home" cannot be further from the truth. 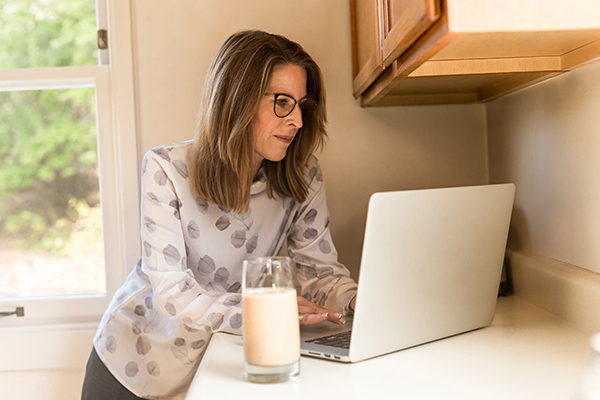 There are many businesses that you can operate from home. Many mothers have initiated small firms that have grown to become multi-millionaire companies. There are actually a ton of ideas for stay-at-home mums to start making money. 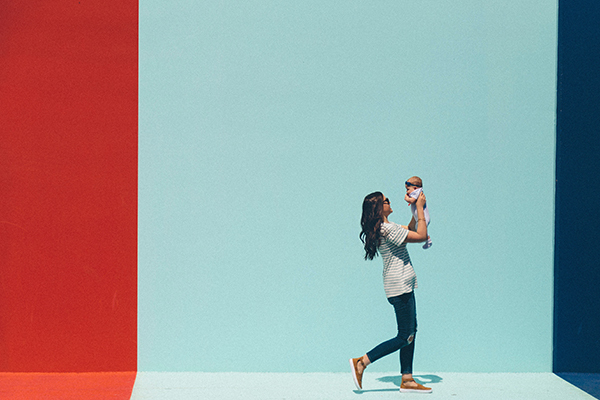 Here are five small business ideas for mums that we would like to present to you today. With the changing times, many people are looking for pre-owned products such as electronics, jewelry, and clothes. The situation occurs because of the changing technology and financial gaps in the society. While some people look to sell their old items and acquire new ones others are looking to purchase the used products. In most cases, used commodities are cheaper and even operate better than new products. You can start a consignment shop to store items that people look to sell. One advantage of the consignment shops is that you are not required to pay storage fees until the commodity is sold. You can attract customers by keeping your second-hand products clean. You can also take pictures of the items and post them online to find interested customers. In most cases, the profits are usually split 50/50 or 40/60. In all scenarios, the consignment shop owner makes a huge benefit. Do you still think that the available home business ideas for mums are not ideal for you? It`s probably because you haven’t tried to be a financial consultant. Many business analysts have recommended it as one of the best business for stay at home mums. You will require an internet connection and friends who will be potential customers. College education has become a challenge as parents look to get the best schools for their children. As a financial consultant, you will advise such people regarding the best college with the lowest tuition fee. You can expand your business idea to include other consultancy services such as the best shopping centers, the cheapest hotels or the most economical cities. You should not lose hope if financial consultancy did not work for you. There are still many small business ideas for stay at home mums. Maybe the previous plans failed to work because you are a less talkative mum. Making gift baskets will be your perfect idea. Learning how to make gift baskets is easy. You can design various types of gift baskets, post them online or share with your friends. Encourage them to market your business. If your idea is successful, you will start receiving pre-orders for different types of baskets. This is one of the most rewarding home business ideas for mums. You only require an internet connection. You can review books, news or sports. Many organizations want writers who can write about their products. Find such advertisements and start making money today. You can also write blogs about different topics, including horse riding, mountain climbing, and politics. 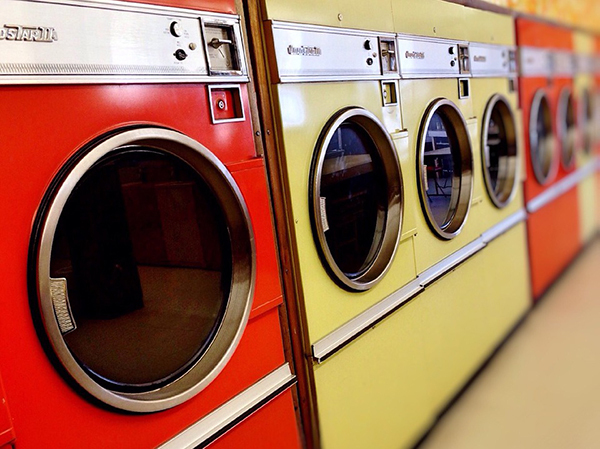 The laundry business is one of the best small business ideas for mums. With a cheap coin operated washing machine, you can offer various types of services that include washing, drying, and folding. Most office employees do not find time to wash their clothes. By providing this service, you will be creating a promising business in your area. Encourage your friends to bring their clothes for washing. The best way to succeed in this business is to find a cost-effective machine that does not pollute the environment. This will help you avoid government fees and fines. The story from an owner of White and Bright Launderette is a good example. The entrepreneur installed an environmental-friendly equipment that saved $20 of gas costs per week. 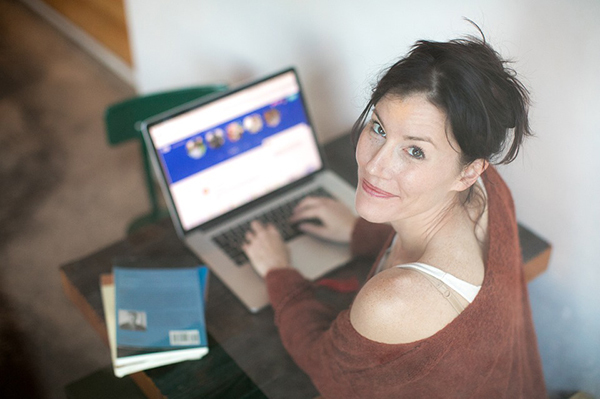 There are so many great ways to earn some money from home without giving up too much of your time. Do your research and find something that fits you. From owning a laundromat business in an apartment to writing online, you will definitely find something that works for you and your family.